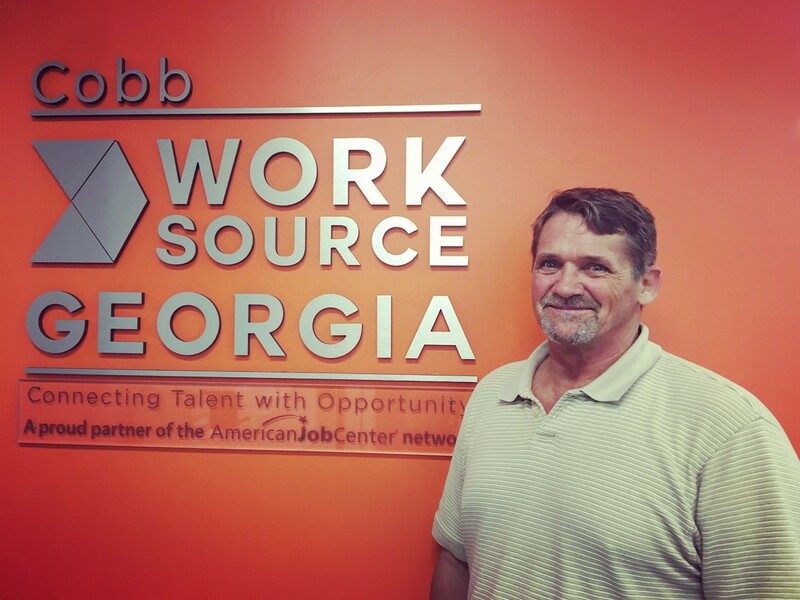 Richard Duncan came into WorkSource Cobb on May 30 needing assistance finding a job in the carpentry field. Our Talent Development Specialists referred him to Interphase Wood Molding, Inc., a company seeking experienced builders to assemble fireplace mantels. Mr. Duncan met with the company that day and was hired on the spot for a full-time position. This success story is a true example of our goal to connect talent with opportunity.